Save on your next flight from ATL to PBH when you book through Travelocity. Need a last-minute flight to Paro? Travelocity offers discount airfare no matter when you book, even on popular routes such as Hartsfield-Jackson Atlanta Intl. Airport to Paro Airport. Whether you need a direct or indirect flight, you can trust Travelocity to provide you with the best prices for ATL to PBH flights. Travelocity offers amazing deals on flights around the world. Find Flights to Rutherford and feel confident that your online booking experience will be fast and easy. With tens of thousands of hotels to choose from including Hotels Williamsburg you will always find the best place to stay on Expedia. Flight path for flights from Hartsfield-Jackson Atlanta International Airport to Paro Airport. Explore Paro with Travelocity's Travel Guides to find the best flights, cars, vacation packages and more! 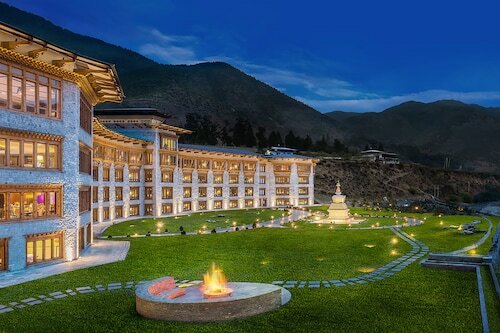 Situated in Paro, this spa hotel is within 6 mi (10 km) of Rinpung Dzong, Bhutan National Museum, and Kyichu Lhakhang. Paro Taktsang is 8.7 mi (14 km) away. This hotel was fantastic. We had gotten back from a hike to the Tigers nest and our boots were covered with dust. We asked them about cleaning and the staff came and picked them up and got them cleaned immediately. It is a really nice hotel and the food and spa services were really good as well. 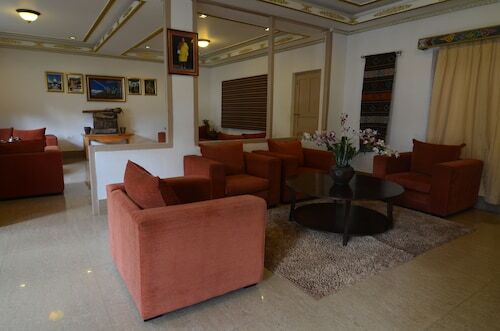 Situated in Paro, this hotel is 2.6 mi (4.1 km) from Rinpung Dzong and within 6 mi (10 km) of Bhutan National Museum and Kyichu Lhakhang. Paro Taktsang is 9.8 mi (15.7 km) away. 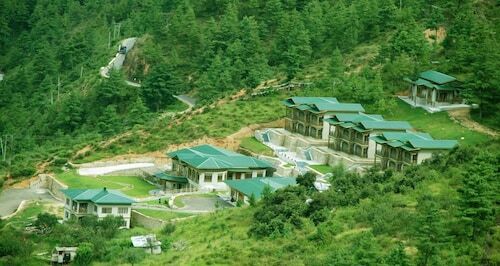 Situated in Paro, this hotel is 1.7 mi (2.7 km) from Rinpung Dzong and within 6 mi (10 km) of Bhutan National Museum and Kyichu Lhakhang. Paro Taktsang is 8.9 mi (14.3 km) away.